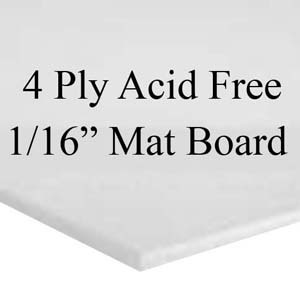 Conservation mat 4ply (1/16" thick) is a Crescent Select mat. 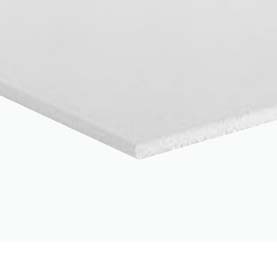 This board meets the conservation standards of the framing industry. Is will protect your art & prints while maintaining its beauty with non-fading pigment surface colors.